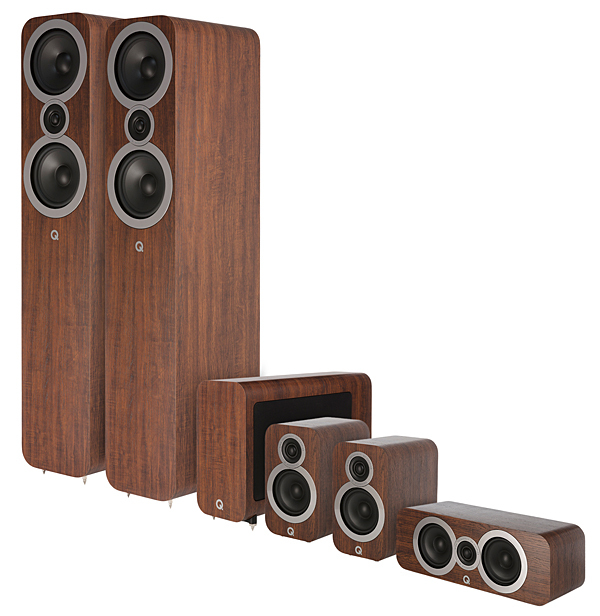 Paradigm, one of Canada’s most formidable speaker companies, has continued its long tradition of building excellent, audiophile-approved speakers with the Premiere 700F speaker system, reviewed in a 5.1 configuration with the Defiance X12 subwoofer reviewer Tom Norton called “phenomenal.” Norton was duly impressed with the crisp detail and dynamic sound the system delivered with movies and music: “I like how these Paradigms grab your attention and won’t let go.” Bottom line: These speakers can hold their own against systems costing twice as much. From one of America’s pioneering high-end audio companies comes the audio equivalent of a Lamborghini — in this case, one that puts you in the driver’s seat with seven channels of pristine power. 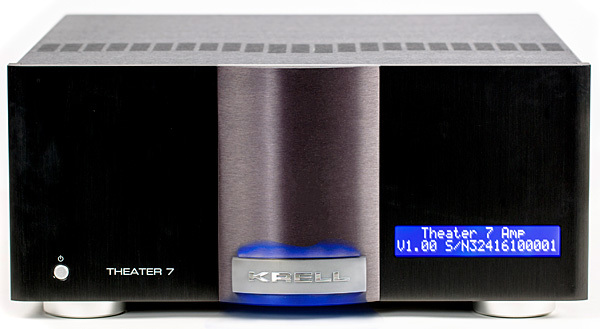 Pristine because Krell’s iBias technology delivers the benefits of a pure Class A amplifier design without a tradeoff in efficiency. Putting the Theater 7 to the test with a carefully chosen selection of music and movies, reviewer Michael Trei marveled at its ability to convey not only sledgehammer dynamics but subtlety and transparency. No small feat. No, that’s not a misprint — there’s an extra zero in the price tag. 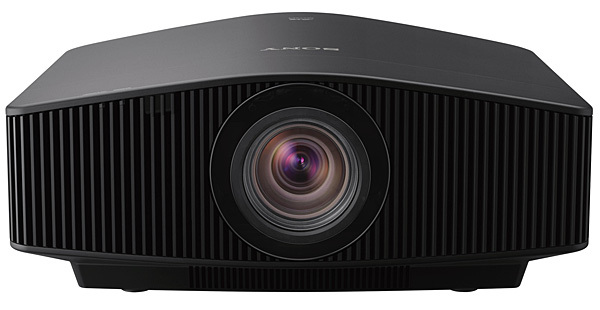 The VPL-VW995ES is built for videophiles who demand true reference-level 4K performance — which is exactly what you get thanks to its laser light engine, high-end optics, HDR (high dynamic range) tone mapping, and dynamic aperture to name just a handful of its many sophisticated features. Pairing the projector with an 11-foot-wide, Stewart 2.35:1 screen, resident video expert Tom Norton was in his glory, calling its everyday use a delight and likening it to watching a massive flat-panel TV. More to the point, he described image quality in one, powerful word: Breathtaking. If top-shelf performance is your passion, the VW99ES is a must-see. 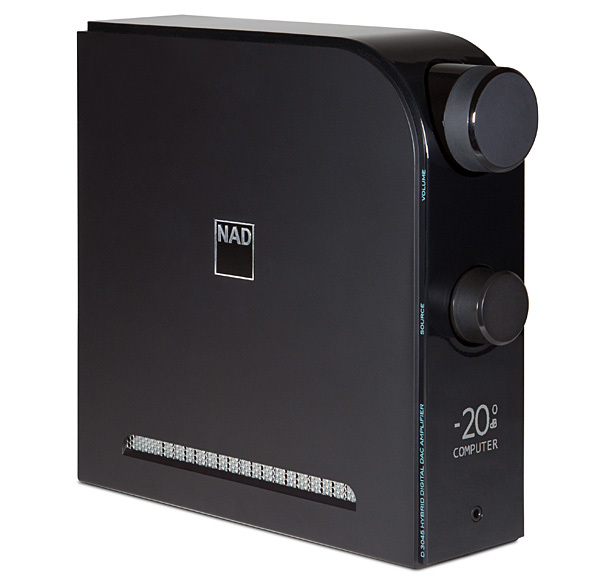 At a glance, NAD’s D 3045 could easily be mistaken for its predecessor, the D 3020 we reviewed with accolades back in 2013. But looks are about as far as the similarity goes. Power output has been doubled and a number of features added, including aptX HD Bluetooth streaming, MQA processing, an HDMI-ARC input, moving-magnet phono input, and line-level preamp/subwoofer outs. Given its compact size, the D 3045 is best described as a powerful integrated amp with the bonus attraction of an eminently capable onboard DAC that will be equally at home on your desk or in your component rack. To browse all Sound & Vision-recommended AV gear, broken out by category, visit our Top Picks page.